Animal welfare organisations have called on the European Commission to start infringement procedures against Ireland over conditions for calves exported to mainland Europe. Compassion in World Farming (CIWF), together with other animal welfare associations, wrote to the EU Commission at the end of June to make a formal complaint. CIWF’s Chief Policy Advisor, Peter Stevenson, told The Green News that Ireland is responsible for “systematically failing to enforce” EU regulations on the protection of animals during transport since at far back as 1999. “The Irish authorities refuse in any serious way to discuss this with us. The Irish Government’s behaviour has been totally irresponsible,” Mr Stevenson added. There are no good transport conditions for unweaned calves as they “can’t cope with long journeys without suffering considerably,” he warned. The latest EU rules implemented in 2005 state that unweaned calves can be transported for a maximum of nine continuous hours, which must then be followed by a rest period. The boat journey from Ireland to the port of entry in Cherbourg in France lasts 19 hours, which should be followed by 12 hours of rest for the calves. 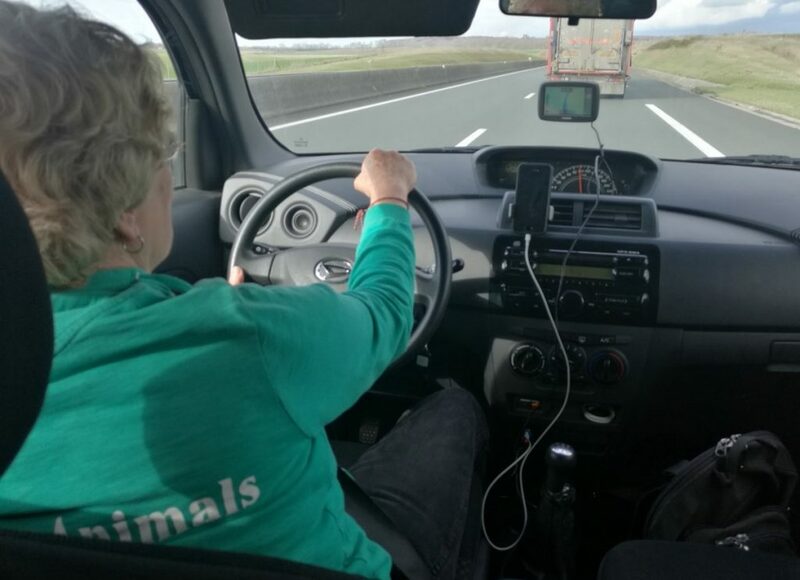 In March, the Dutch animal rights group, Eyes on Animals, recorded footage of a journey from Rosslare to a veal farm in The Netherlands in which the rest period was not respected. 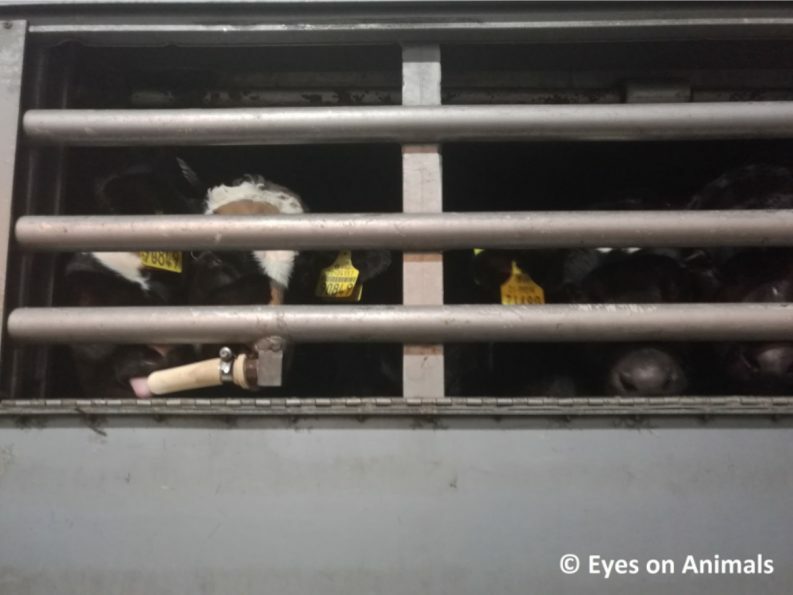 The investigation also revealed that there were water access issues for the calves aboard the trucks as the drinking teats were not accessible for the calves. Some of the calves had dirty eyes, diarrhoea and sunken bellies, the group said. Instead of stopping at Cherbourg to let the calves rest, some of the trucks drove for several more hours to a control post at Abbeville. 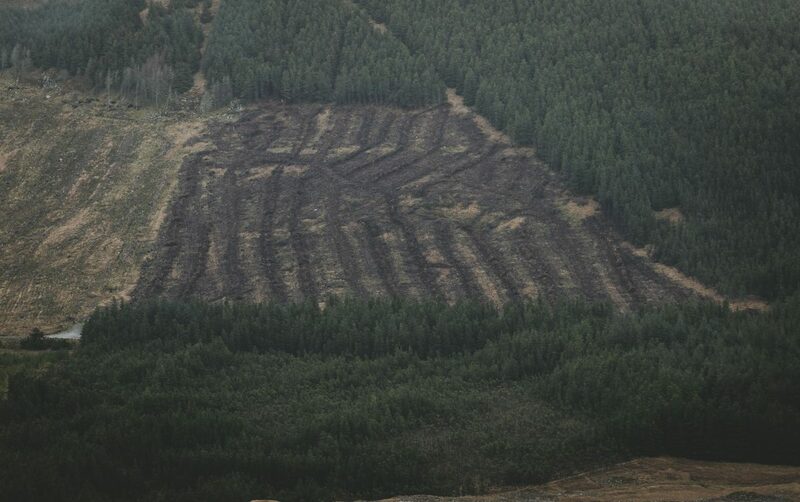 According to Eyes on Animals, the journey log of the driver of one truck indicated that the use of Abbeville was approved by the Irish authorities. A spokesperson for the Department of Agriculture said that the transport of livestock from Ireland has taken place “without incident and in full compliance” with EU and national legislation. The weather conditions during winter until the beginning of spring, however “led to some disruption and pressure on the transport arrangements for calves” to continental Europe, the spokesperson said. Earlier this week, the Committee on Petitions of the European Parliament issued a draft opinion to the European Commission stating that live exports are “violating” EU regulations. “It is unacceptable that, 13 years after the entry into force of the regulation, animals are still transported in awful conditions in inadequate and overcrowded means of transport, which causes undue animal suffering and poses serious health risks to both animal and human health,” the opinion states. The petition asks the Commission to act to ensure that journeys are planned and executed in line with animal welfare requirements and to limit the transport time to eight hours.